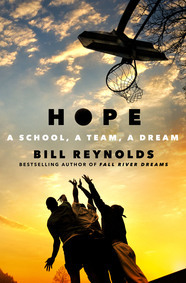 In spending a season following the Hope High School basketball team in Providence, Rhode Island, Reynolds not only digs deeply into the lives of the players and their coach but also offers a candid look at the problems of inner-city schools. 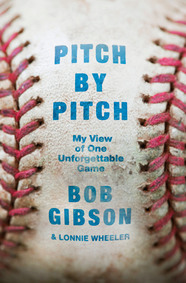 Outspoken Hall of Fame pitcher Bob Gibson recounts every pitch of the landmark first game of the 1968 World Series, when he struck out a record 17 hitters. A wonderful slice of baseball history. 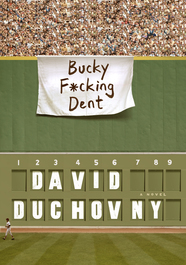 Actor Duchovny’s debut novel is a charming, fable-like tale, set in 1978, about a peanut vendor at Yankee Stadium and his dying father, a passionate Red Sox fan. An appealing mix of baseball, humor, and lovable losers. 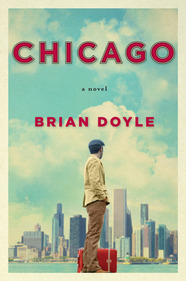 A young college graduate moves to Chicago and explores the city, bonding with others in his neighborhood over the White Sox as they drive toward a pennant. 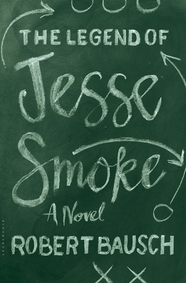 An entertaining coming-of-age tale wrapped in a love letter to Chicago. A female quarterback in the NFL? Around this surprising premise, Bausch spins a tale probing the way America’s most popular and most violent sport defines—but could dramatically change—gender attitudes. 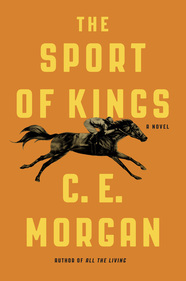 Don’t give this sprawling, multigenerational Faulknerian epic about a Kentucky horse-racing family to just any punter—it’s long and dense, but it’s also audacious, intelligent, and undeniably powerful. *Titles included were reviewed between September 1, 2015, and August 2016.